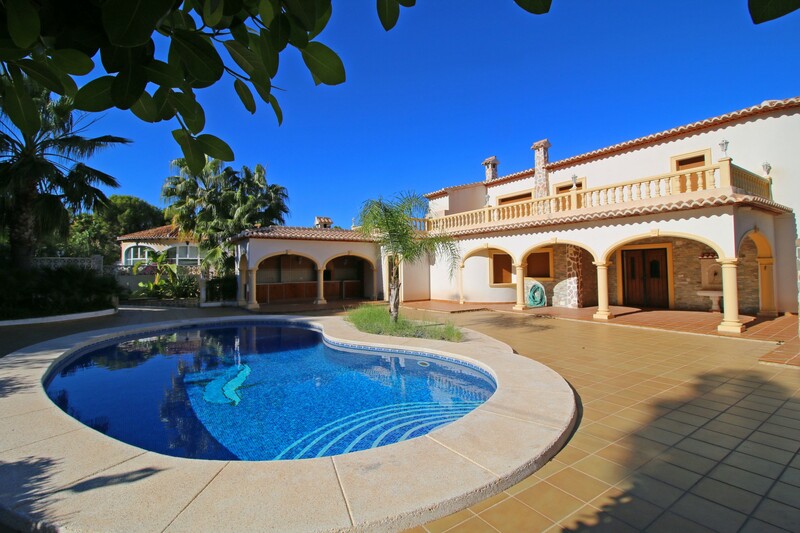 The villa in Moraira has 4 bedrooms and has capacity for 9 people. 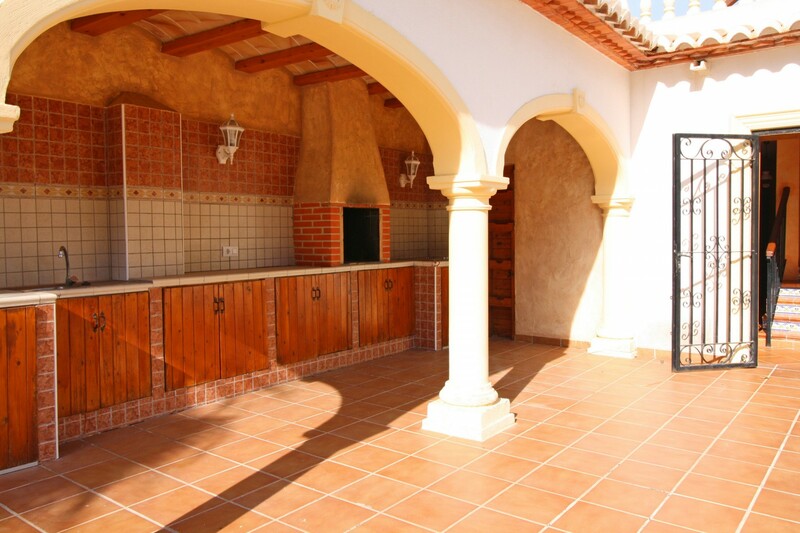 The villa is comfortable, is ample, and is 180 m². 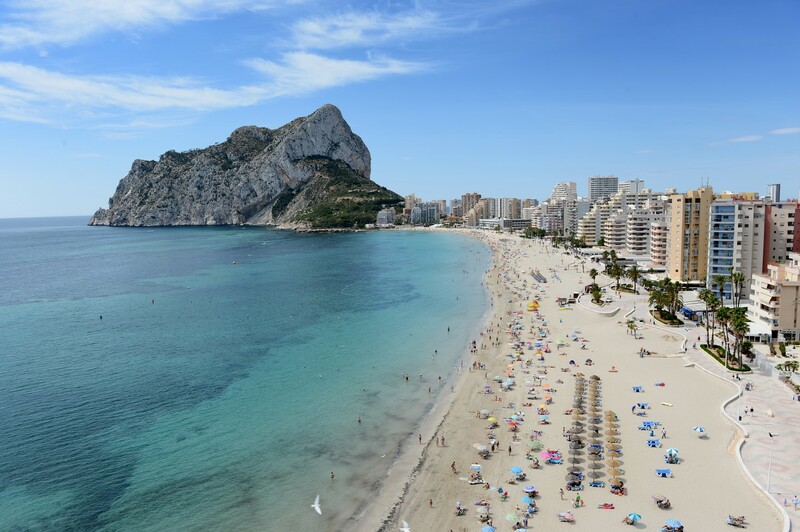 The property is located 300 m from Pepe La Sal supermarket, 2 km from Cala Baladrar rock beach, 8 km from Calpe city, 8 km from Calpe La Fossa sand beach, 30 km from Terra Mítica amusement park / theme park, 30 km from Aqualandia water park, 80 km from Alicante-Elche airport. 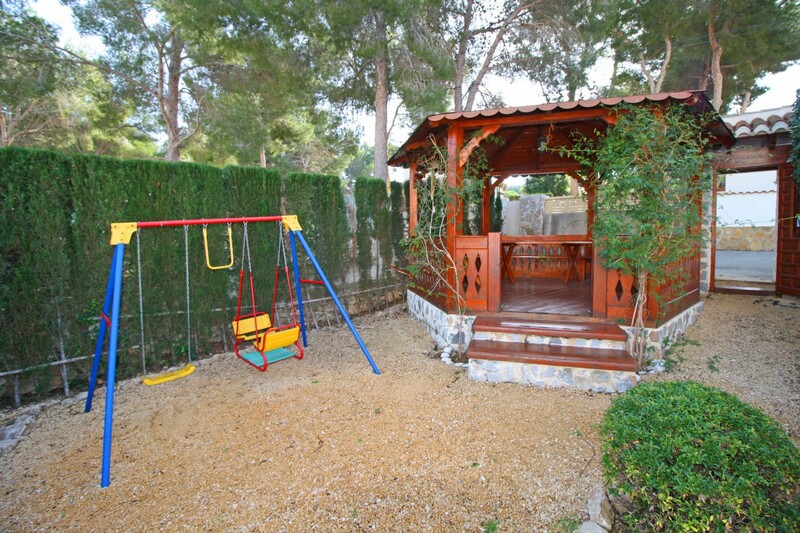 The house is situated in a family-friendly neighborhood in a suburb. 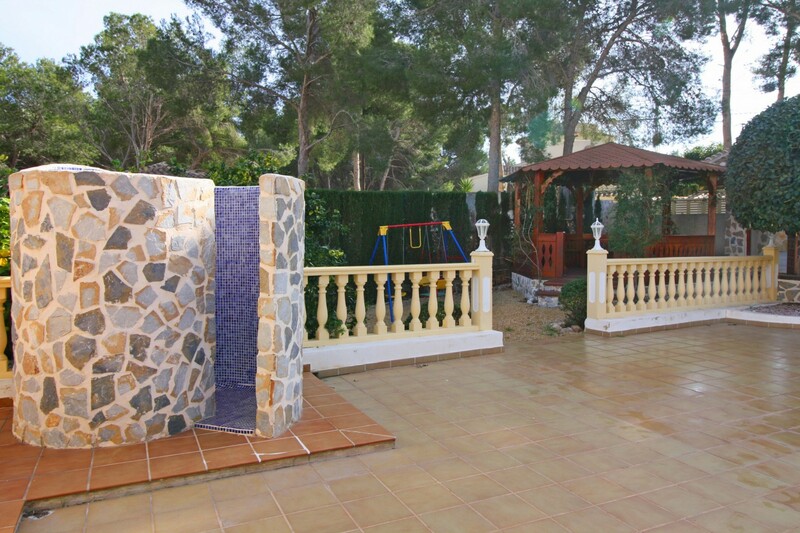 The accommodation is equipped with the following items: garden, garden furniture, fenced garden, terrace, barbecue, iron, internet (Wi-Fi), childrens area, air conditioning throughout the house, private swimming pool, open-air parking, 1 TV, tv satellite (Languages: Spanish, English, German, Dutch, French). 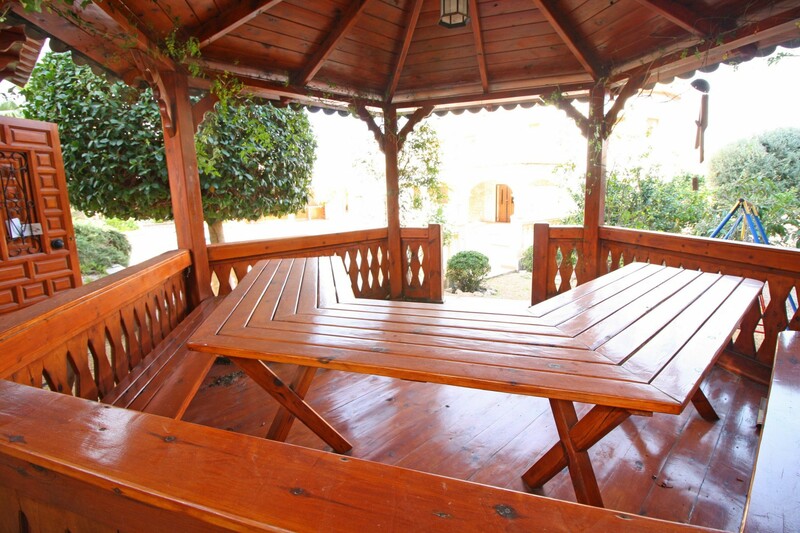 In the vitroceramic independent kitchen, refrigerator, microwave, oven, freezer, washing machine, dishes/cutlery, kitchen utensils and toaster are provided. 4 Double beds, 1 Sofa bed. 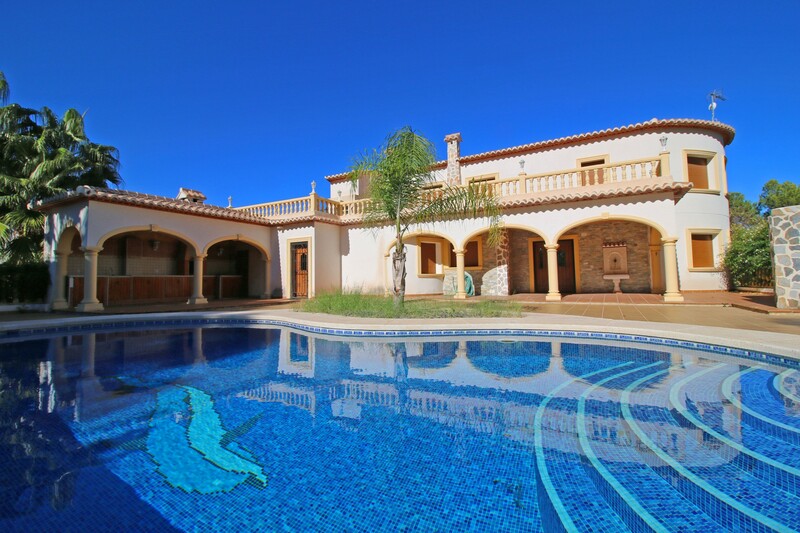 1 TV, TV Satellite (Languages: Spanish, English, German, Dutch, French), garden, garden furniture, fenced garden, terrace, barbecue, iron, internet (Wi-Fi), childrens area, 180 m² property, 800 m² plot, pet-friendly, air conditioning throughout the house, private swimming pool, Open-air parking.